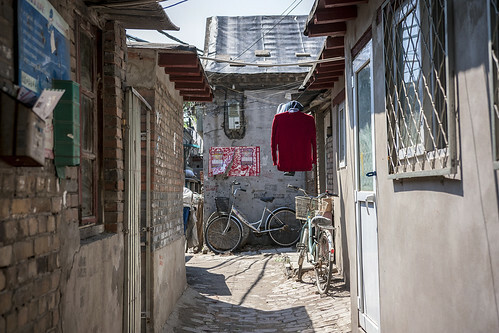 After all, the hutongs, with their traditions and everyday architecture, are Beijing’s most tangible connection to a long and storied past. Despite its unlikely location—landlocked, arid, freezing in the winter, sweltering in the summer and besieged by sandstorms in the spring—people have lived here for more than 3,000 years. The city owes its current prominence to the Mongols, who made Beijing—then known as Dadu—the capital of the newly-established Yuan Dynasty in 1271. Earthen walls were built in a square and streets were laid out in a rough grid around the imperial palace, broken only by a string of man-made lakes that supplied the city with water. 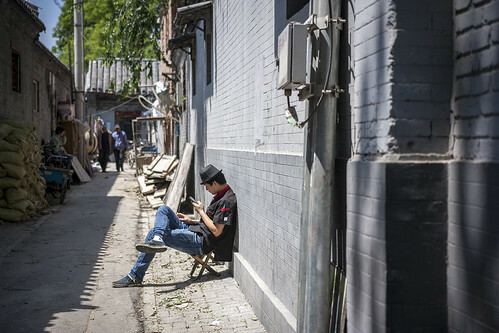 Inside the grid is where the hutongs were built: narrow, wandering lanes lined by single-storey houses whose domestic life revolved around a central courtyard. 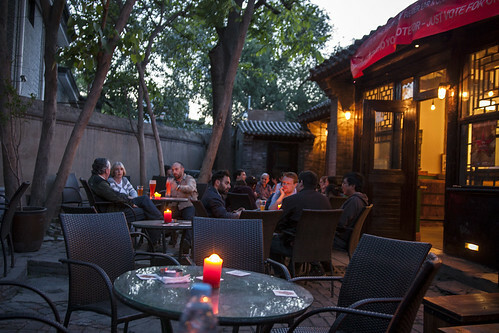 Beijing was a horizontal kind of place, where life and land were inextricably linked. 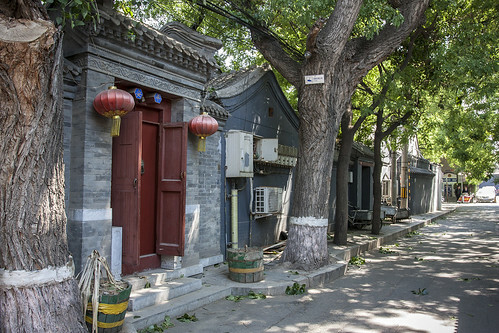 Even today, when you venture down a hutong, the city melts away and a kind of rural silence takes hold, broken only by the occasional bicycle bell and the sound of wind rustling in the trees. “Every resident who lived in the city also lived in a park,” says architect Ma Yansong, who was born and raised in Beijing; his buildings are known for their undulating, organic forms. 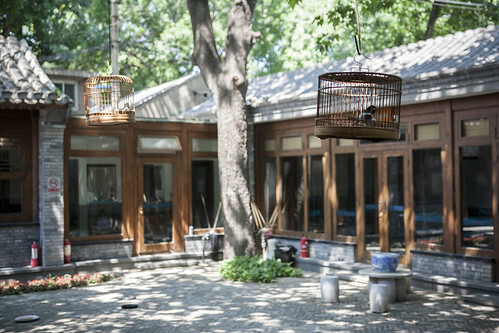 “All my memories in the city are in hutongs and the courtyards, in the space where you find nature.” In 2009, Ma designed the Hutong Bubble, a softly-contoured metallic structure attached to the exterior of a courtyard house located not far from Nanluoguxiang. 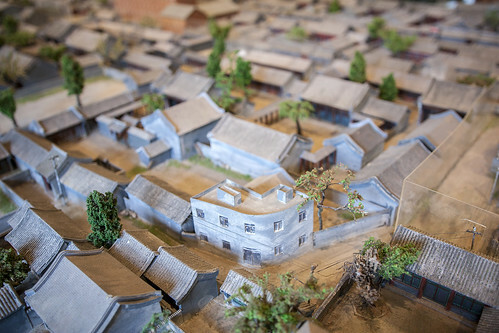 The idea was to provide space for modern amenities (most hutong houses still don’t have toilets) while keeping the original house intact and poignantly reflecting the surrounding landscape. Ma likes to quote Lao She, an early 20th-century novelist known for his use of the Beijing dialect, who wrote: “The beauty of old Beijing exists in the empty space between architecture.” That was illustrated to me five years ago, on my first trip to Beijing, when a friend took me to an old house to meet some more friends for breakfast. A handful of people had gathered in the courtyard. Among them was a slight man with high, rosy cheeks named Xiao Budian, who plucked a guitar while another woman played the xun, a kind of small, globular flute. Xiao is from Guizhou, a mountainous province in the far south of China, and he is a member of Shanren, a Chinese folk quartet. He launched into a captivating folk song that seemed perfectly at home with the rustic surroundings. 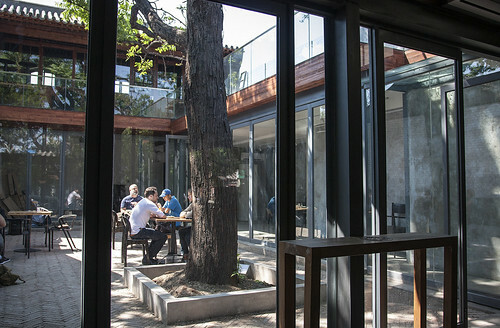 Later, when I visited Xiao at his room in another courtyard house, on a chilly March night, he explained that he came to Beijing for its creative freedom and easygoing lifestyle. “You can do what you want here,” he said. Some of that ambition has led to striking examples of contemporary architecture, like the CCTV Tower or the National Stadium, affectionately known as the Bird’s’ Nest. 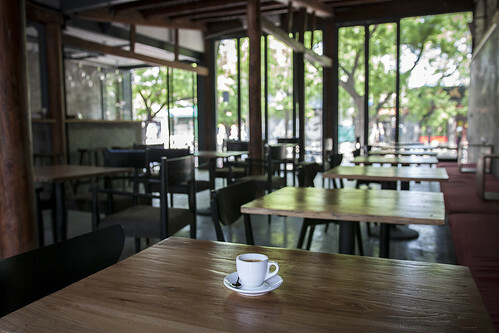 It has even produced some buildings that deliberately evoke the courtyards and alleyways of old Beijing, like Sanlitun Village, a pleasantly bustling outdoor shopping mall. 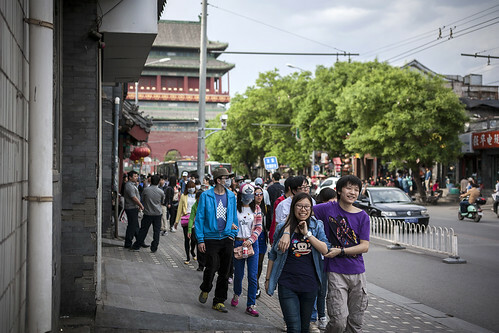 But as the crowds on Nanluoguxiang attest, it’s in the old neighbourhoods where Beijing’s soul can be found. 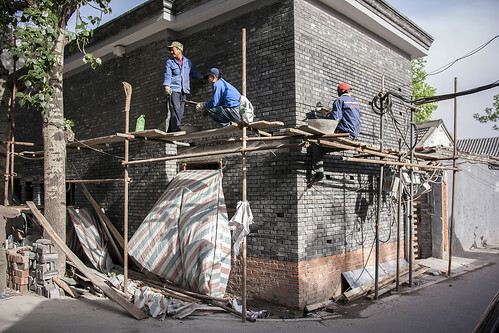 Stay posted for more on the upsides and downsides of old Beijing’s transformation. 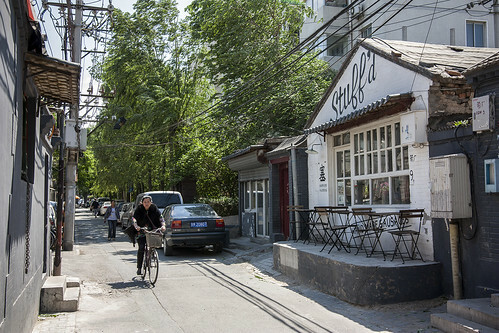 This entry was written by Christopher DeWolf , posted on Thursday May 22 2014at 10:05 pm , filed under Architecture, Art and Design, Heritage and Preservation, History, Public Space, Society and Culture and tagged Beijing, China, Conservation, Exploring the City, Gentrification, Hutongs, New Life in Old Beijing, Preservation, Redevelopment, Urban Renewal . Bookmark the permalink . Post a comment below or leave a trackback: Trackback URL.